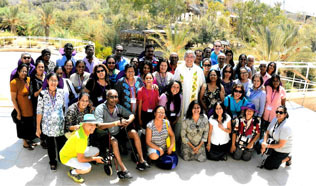 Rev fr. 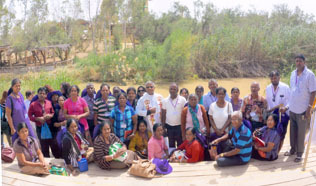 Janaka gurunaselage, St john sal bastian , battaramulla. 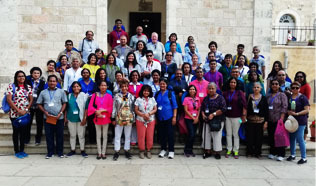 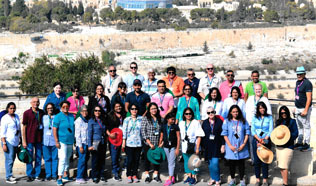 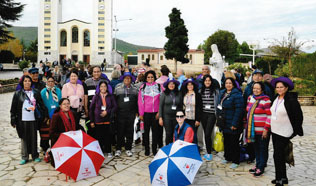 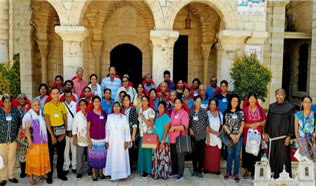 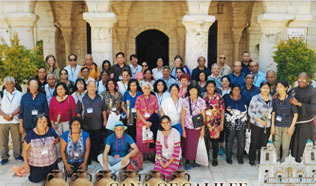 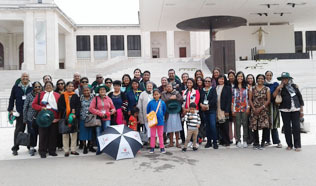 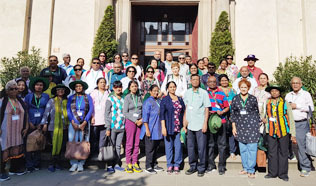 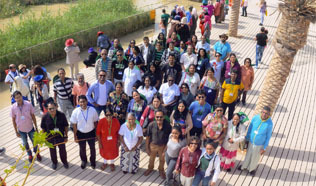 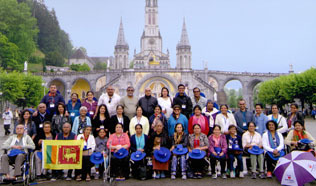 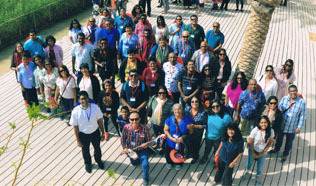 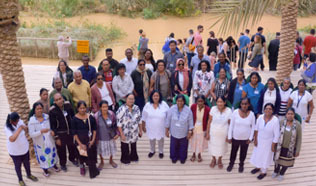 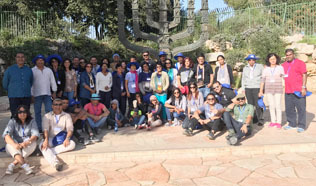 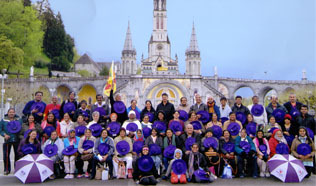 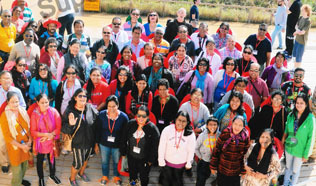 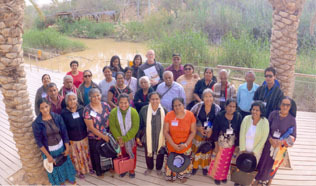 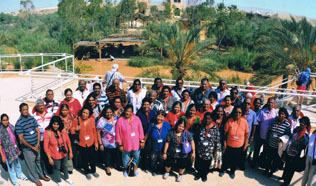 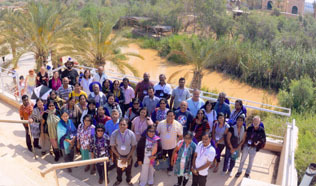 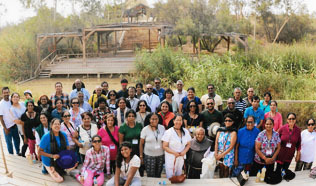 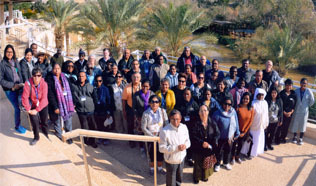 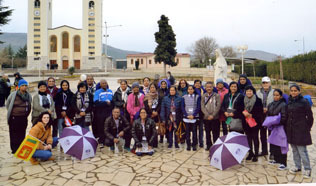 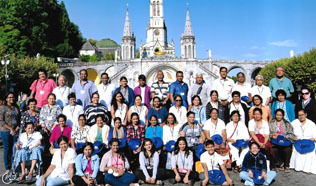 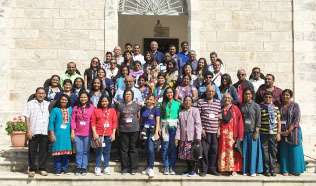 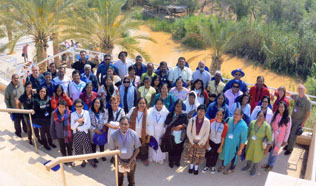 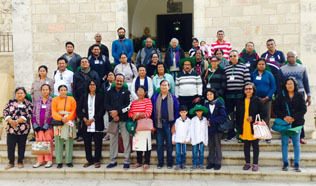 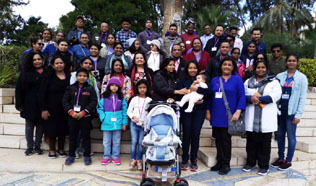 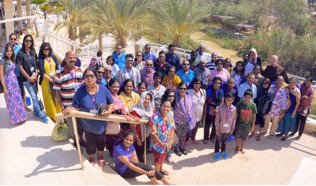 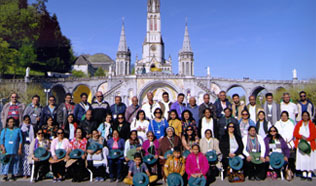 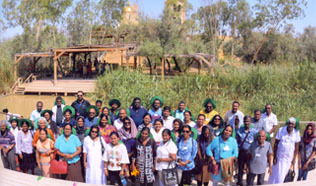 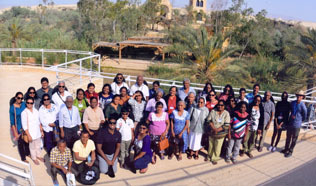 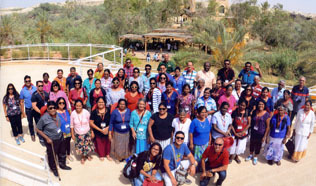 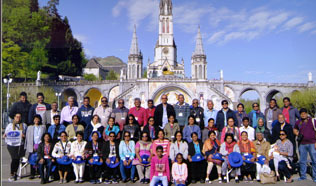 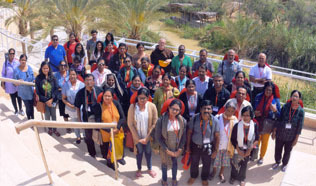 Pilgrimage to Holy Land - 10 September 2018. 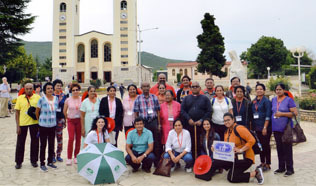 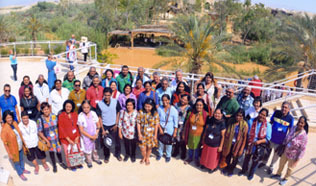 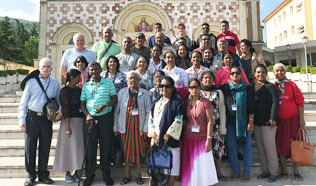 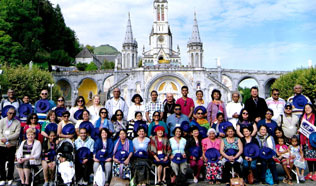 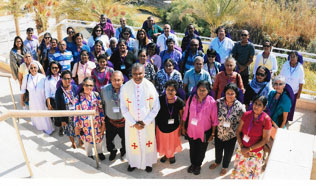 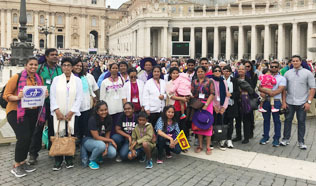 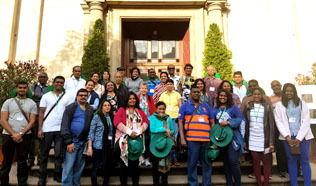 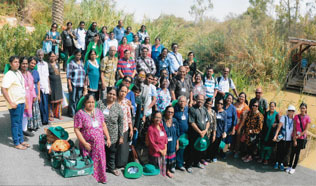 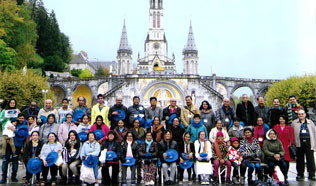 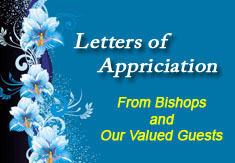 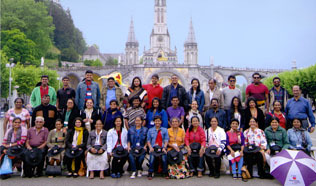 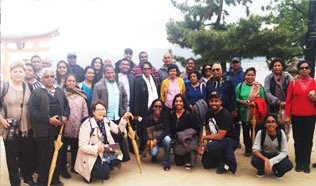 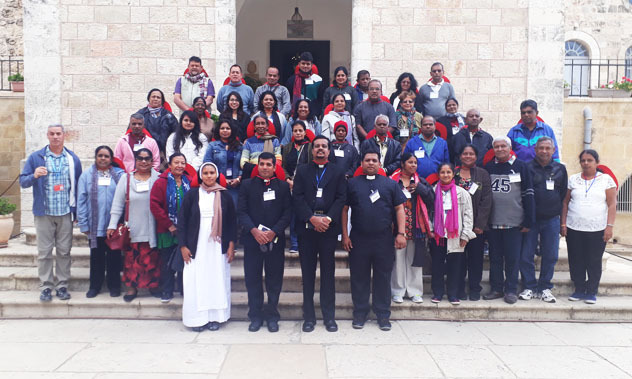 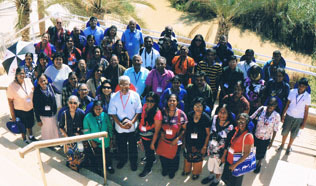 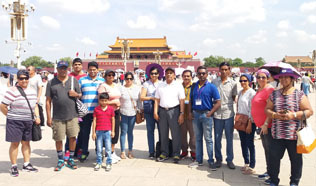 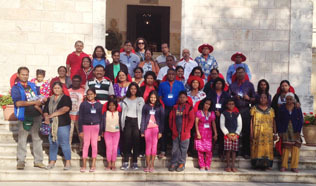 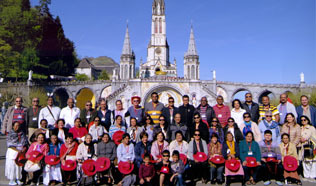 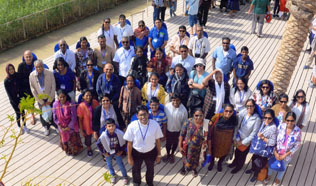 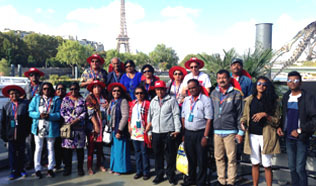 Group was accompanied by His Lordship Bishop Raymond Wickremasinghe, Bishop of Galle.